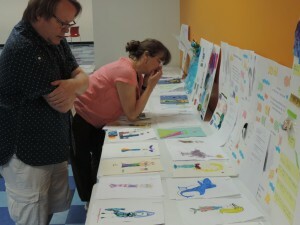 Mermaids,Sharks, and brilliant Kid Designers! 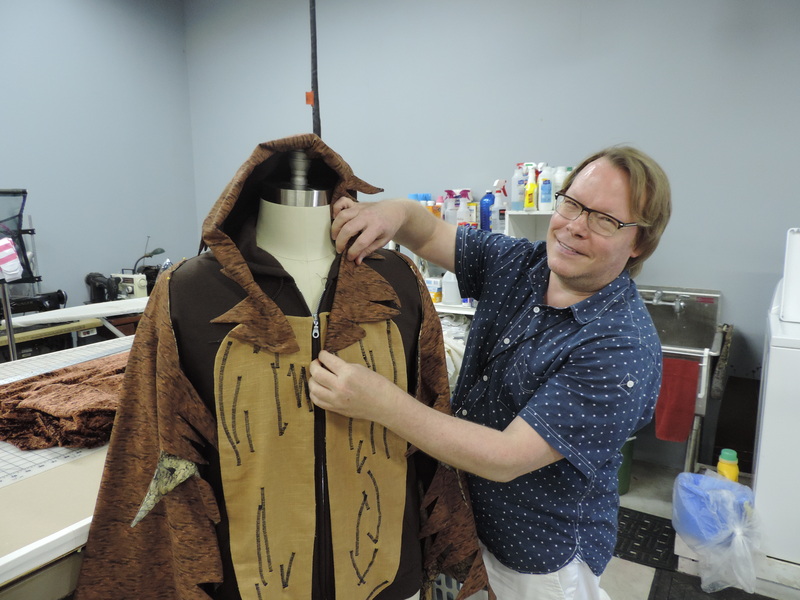 Being a costume designer for a professional theater company is a big job, and DCT is fortunate to have award-winning maestro Lyle Huchton as our designer. During his time at DCT, he has designed and created hundreds of costumes, and this summer, his work is especially fancy, so we’ve issued a call for young designers to provide him with some inspiration. 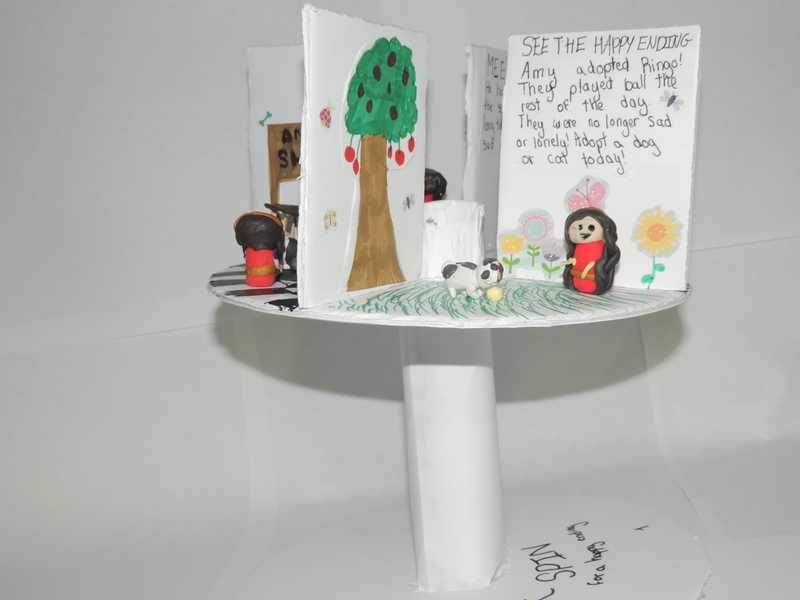 For the past few seasons, DCT has asked its patrons age five to seventeen to share their creativity with us through design contests. 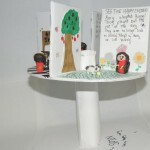 We are always amazed by the entries. They are so uninhibited by whether or not they are “doing it right.” As we grow older, we discover a nagging inner voice that warns us against taking bold choices. It’s the same voice that tells us that our clothes need to be coordinated and weather-appropriate, while the five-year-old doesn’t think twice about pairing polka dots with stripes and then putting on their rain boots to go to the beach! 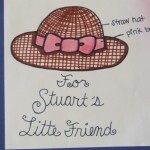 1) The best designs incorporate a variety of colors, textures, and materials. 2) Costumes have to fit on human bodies and allow them to move safely on stage. 3) Details are important, and they must be large enough to be seen from stage. Overthinking? That’s one of the most powerful tools of that nagging inner voice. 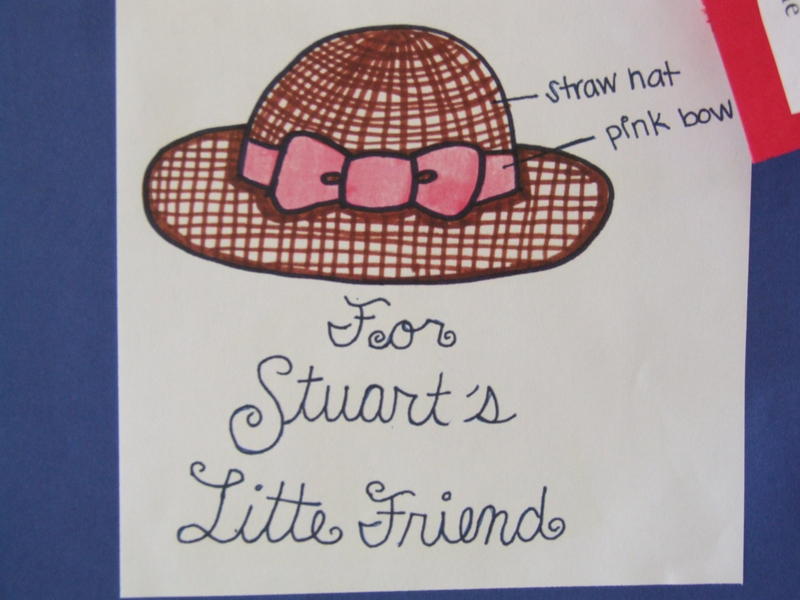 The contest winners will be announced on July 31, but all of the entries will be on display throughout the run of FANCY NANCY: THE MUSICAL. Hopefully when you see them, it will remind you of the dangers of over-thinking, and inspire you to color outside the lines sometimes. 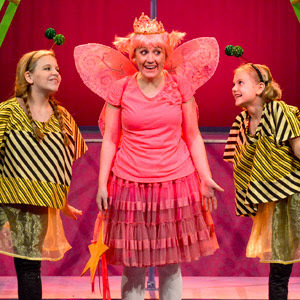 FANCY NANCY: THE MUSICAL runs September 18 – October 25 and will be fanciful fun for boys and girls ages 5 and up. Season tickets are available now and single tickets for FANCY NANCY: THE MUSICAL will go on sale July 31.